Exciting opportunity to run your own rewarding business. Swan Hill Regional Family Day Care is looking to recruit educators. You can work from home with the benefit of support from our local Family Day Care Co-ordination Unit. Applicants must be committed to providing quality childcare and hold a minimum qualification of Certificate 111 Early Childhood Education and Care. 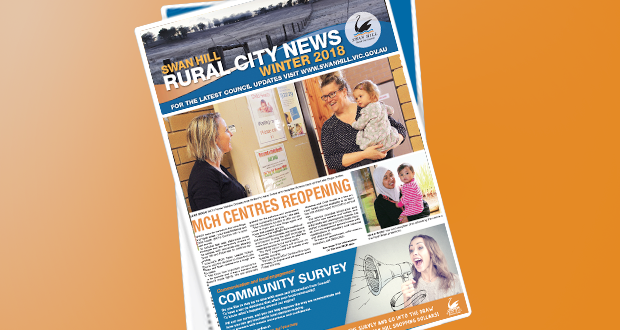 An application pack can be pick up from the Swan Hill Rural City Council Offices.